Is your body an industry standard size? - Well Dressed Dad - It is a proper menswear blog. Like, with original words and opinions and suchlike. This is related to my previous post on why shoe sizes are a mess and why sizing baffles the boffins, though this time I’m looking at jackets and trousers and some of the real issues of why fit is a problem. I may also rant a moment about some of the other issues. One often mentioned aspect of sizing is that Japanese sizes tend to be small, and American sizes go large, and there is a real truth in this. It’s not some silliness to do with genetics or diets, but actual statistics. 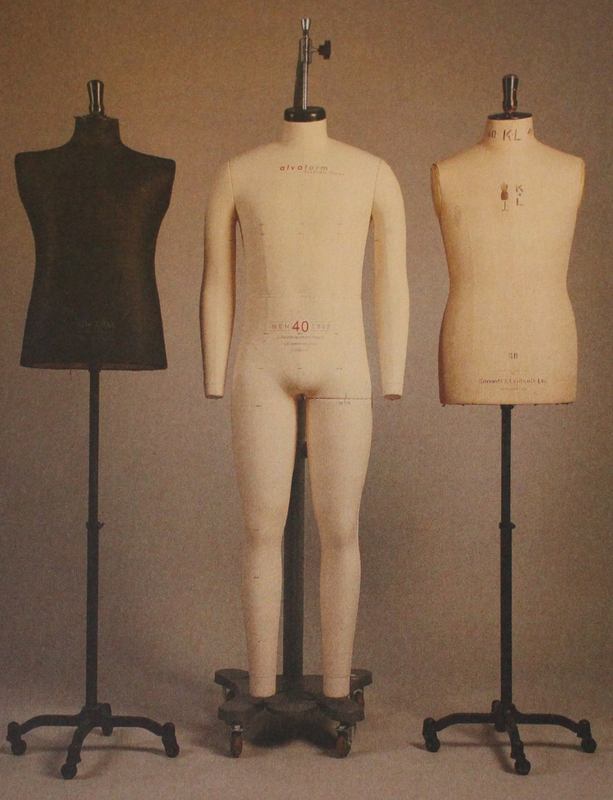 This was brought home to me recently when I was reading the book “Patternmaking for menswear” and came across the sizing tables. 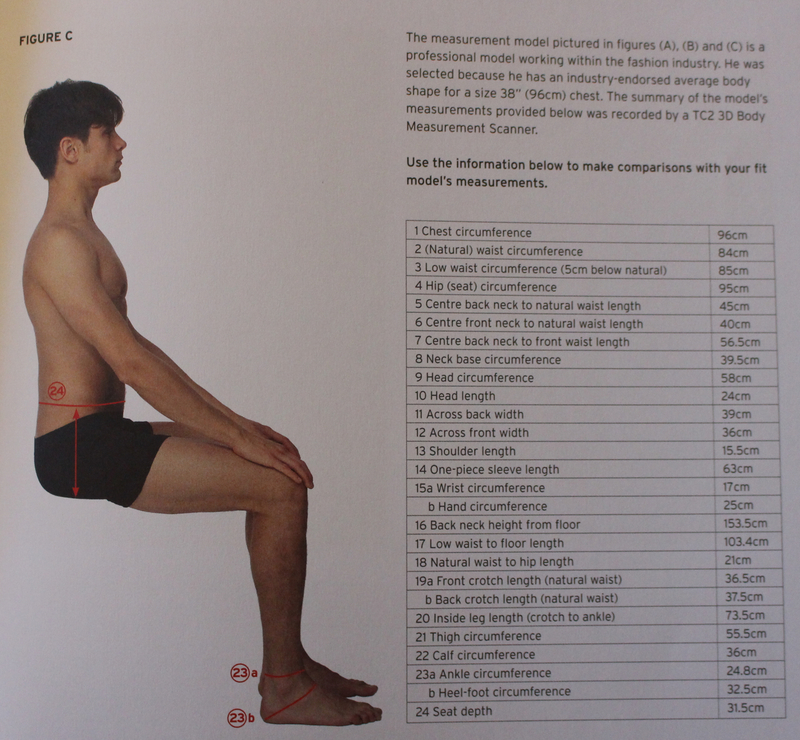 There are indeed 3 different tables included as examples: Chinese, European and US. 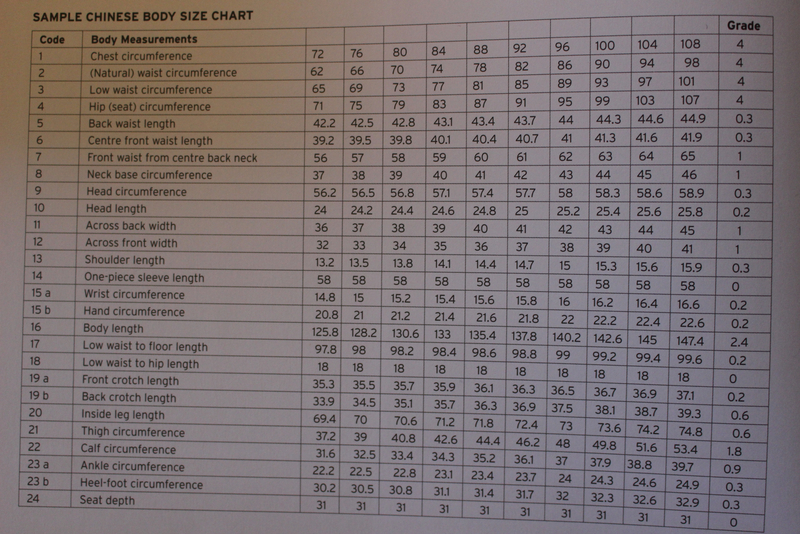 What this shows is that not only are sizes independent of chest measurement, but they are also attempting to compensate for differences in body shape between European and American gentlemen. Clearly this is clever, but adds more confusion. What does this mean for us as buyers? Well, if you’re able to try something on then it’s easy. If you’re ordering online you might be able to order several sizes and try them all on. If you’re ordering online and don’t have the luxury of returning items free, then you’re at the mercy of the vendors measuring tape. And the more of less considered opinions of the minions of menswear on your favourite forum. And this is where you add another layer of complexity as not only is the garments sizing unknown, as is the brands general sizing policy, but what size are you actually? Have you been measured up recently? Have you gained or lost weight since? A lot of people will go by “I’m a size X in brand Y, so according to someone online that means I’m a size Z in brand W.” Say that and try to sound confident, then hold up your credit card and order something, with no easy option for returns, from somewhere far away. As with shoes it would help if there was one global size that would work for all of mankind, but even more so than for shoes it would appear an impossible feat to accomplish. If only for the simple reason that every average sized man naturally wants to wear a medium, and lining up the average Asian, European and American gentleman will show the absolute futility of that idea. As with shoes there isn’t even a standard measure for size. Who on earth came up with the idea of a 50″ chest being a size 50 by US reckoning, but a size 40 by British? Might this be the same genius that decided that US shoe sizes should be one number larger than UK, so that a US9 is a UK8? This is an issue that keeps shoe-buyers engaged in deep discussions on a daily basis. So if simple sizing won’t work, how about giving garment measurements? Two immediate problems come to mind, one simple and fixable, the other much less so. The first problem is that it appears very difficult to measure clothes, going by the wildly inaccurate measurements certain online vendors post. Is there some common physical impediment that makes it difficult, or is it just a general level of sloppiness? I think this is fixable if the people measuring took their job a little more seriously, and also had sufficient maths skills to convert between centimetres and inches. The second problem though is that while men come in many shapes and sizes, garments generally only come in small to extra large. Ok, so maybe they’ll sneak in an extra extra at either end, but we’re still talking no more than half a dozen sizes and these are just gradings based on the most average of men. What with those that are tall, short, skinny or have some extra girth? Not really catered for, matey, soz. Of course, if you’re from old money this is really no problem at all, you just need to find space in your diary to nip by your tailor for a few fittings and he’ll sort you out with all the well fitting clothes you may desire. For the rest of us there is unlikely to be any solution forthcoming, so we will just have to live with the gamble. Or, maybe we have to sew our own gear? How much easier it would have been if we all came out of the same cookie-cutter mould, right? Fashion, clothing and ethics: Who made your clothes? Very interesting post! For women even European sizes differ. Scandinavian women walking into a Benetton shop and grabbing a size 38 to try on, will be stopped by the shop keeper, who says something like “Italian sizes are very small, you need to try a 42 or a 44”. Shock! 44?! In England there are “petite” size corners in almost every clotehs shop, which is enver found in Scandinavia. Enjoyed reading this post! I have the same problems, and I often end up shopping in the Men’s section of clothing stores. There also seems to be a huge difference depending on clothing stores in the U.K. In Next I end up trying a size 22 (U.K.) while in smaller chains I fit the size 14 better. Such a huge jump. I am glad somebody else has noticed this, I thought I was either going mad or having weight issues that I should go to the doctor with.